Paris Weekender - Weekly Get-to-Know-Paris Challenge #36! 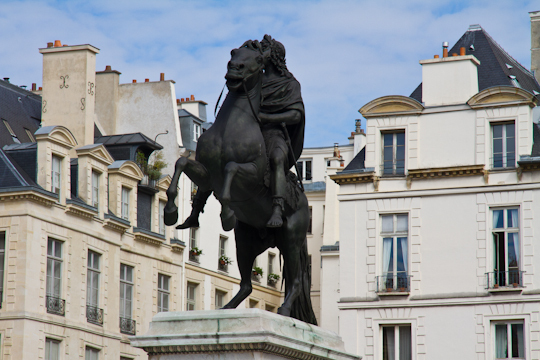 This week’s get-to-know-Paris challenge is to attend or sign up for a lecture or discussion. Several institutions in Paris offer regular evening talks in English. The American Library in the 7th arrondissement frequently invites authors to talk at the library. They also hold a number of other events for adults and kids. Some require advance sign-up and some do not. You don’t have to be a member to attend. Here is the latest newsletter (sign up for their e-newsletter here!) Click here for more information on the library. You are probably already familiar with Shakespeare and Company, the world-famous English-language bookshop on the quai in the 5th arrondissement. Click here to find out about their upcoming events (and to see a really cool website). You can also sign up for their newsletter in the top left of that page. The American University of Paris hosts a number of public lectures. Click here for more information. The Council for the English-Speaking Community website lists additional ideas as well!